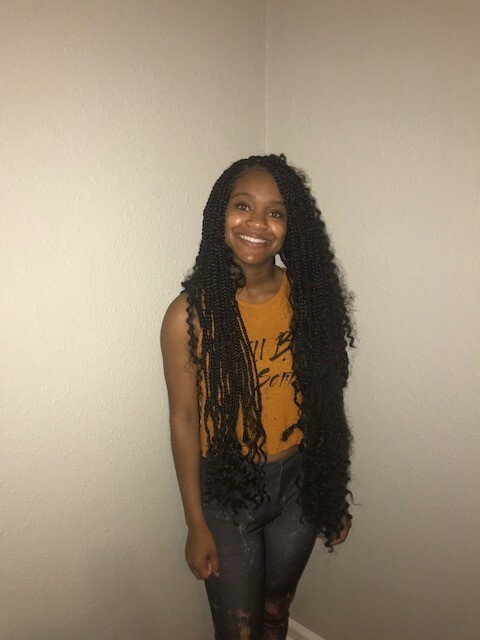 The NOPD is seeking information to assist in locating a juvenile female reported as a runaway in the Seventh District. Jada Griffin (DOB: 03-25-2001) was last seen by her mother on September 10, 2018. After having an argument with a relative, she left her residence without permission. Griffin has not returned home nor has she been seen or heard from since that time. Griffin was last seen wearing a Wendy’s uniform. Anyone with information regarding the whereabouts of Jada Griffin is asked to contact Seventh District detectives at 504-658-6070.